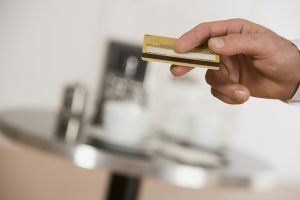 The purpose of the Purchasing Card program is to establish a more efficient, convenient and cost-effective method of purchasing and paying for small dollar transactions. The program was designed as an alternative to the traditional purchasing process for supplies. It can result in a significant reduction in the volume of purchase orders and related documentation including invoices and checks.